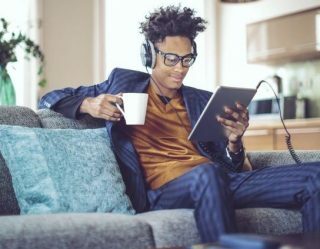 Those outside the UK typically seem to see the UK as a weird little island where it rains all the time, and if we were looking to dispel that rumour, then the nation’s current fascination with watching a livestream of a puddle probably isn’t helping all that much. 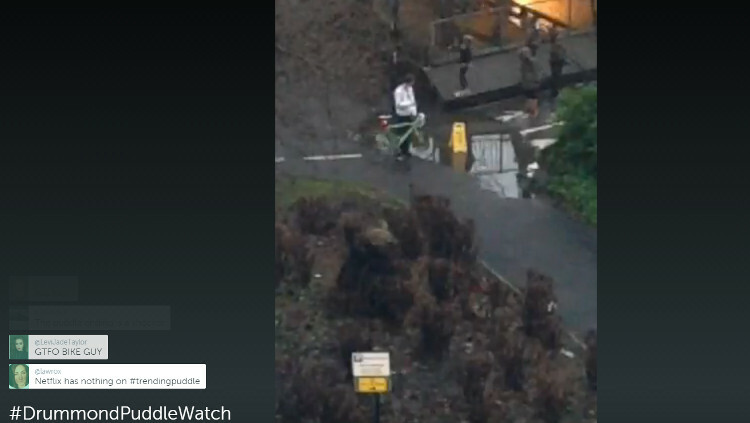 But with that being said, if we were going to spend our afternoon watching any puddle, the puddle that is the star of the #DrummondPuddleWatch is certainly the most exciting. 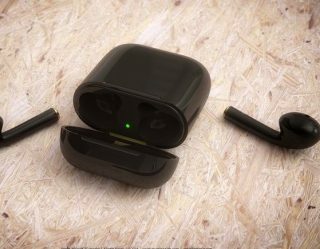 The main source of comedy from the video was the fact that the majority of those crossing it were likely unaware that they were being watched by thousands, with the current tally of those viewing the livestream coming in at around 20,000. One viewed said: “This is almost as good as the day we heard David Cameron shagged a pig”. 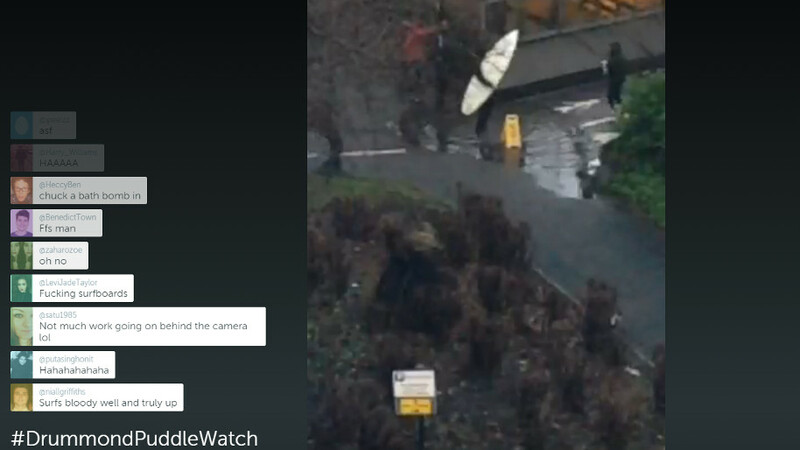 The #DrummondPuddleWatch has been going on for quite some time now, and it doesn’t show any signs of stopping, especially now that it has become the number one trending topic in the UK and people are now aware of its existence. 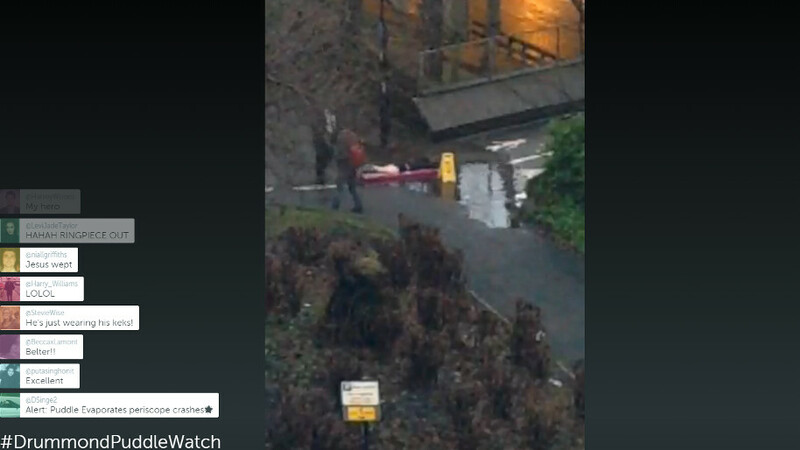 This has inevitably led to people using it as an opportunity to grab themselves some quick e-fame, as evidence by this individual who brought a surfboard (where did they even get a surfboard from?!) in order to travel across the water.